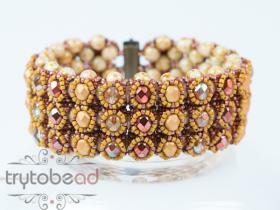 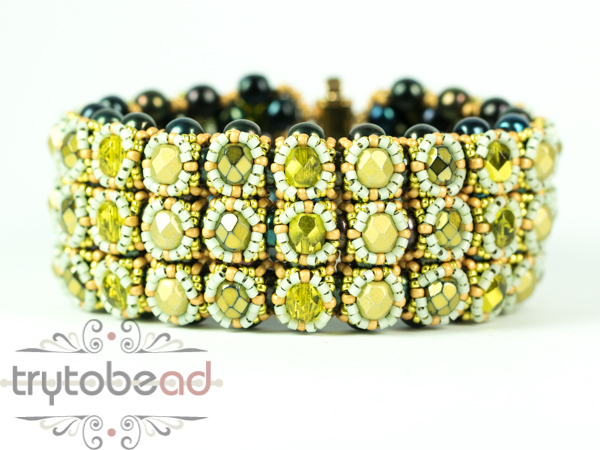 A bracelet made from many 6mm round beads. 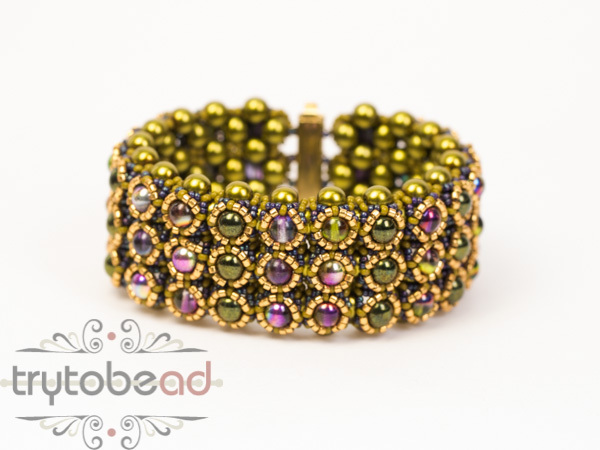 Either colorful or sparkly, just as you like. 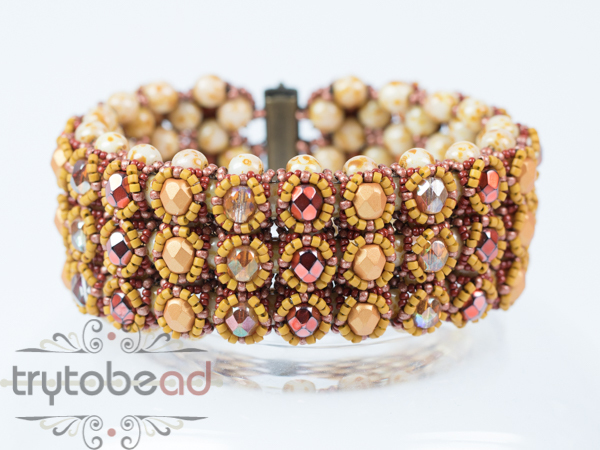 The pattern includes 8 pages with many drawings and pictures.